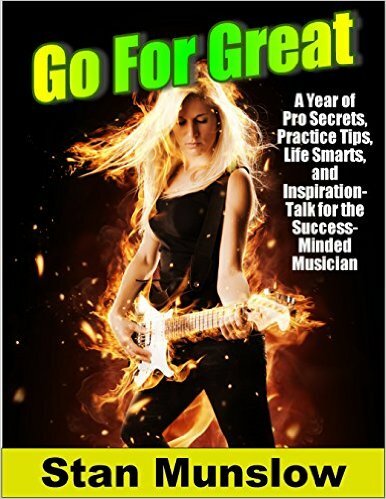 • and the winner's attitude you need to attain any musical goal you wish? 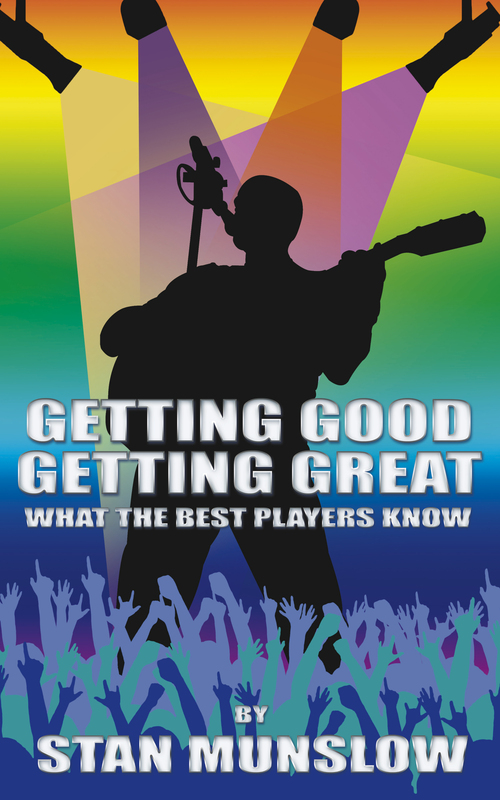 Do you want to know what the great musicians know? And wouldn't it be great to have what they have? • Their ability to move an audience? And wouldn't it be awesome to learn their tricks of the trade – without having to spend years discovering them the hard way? 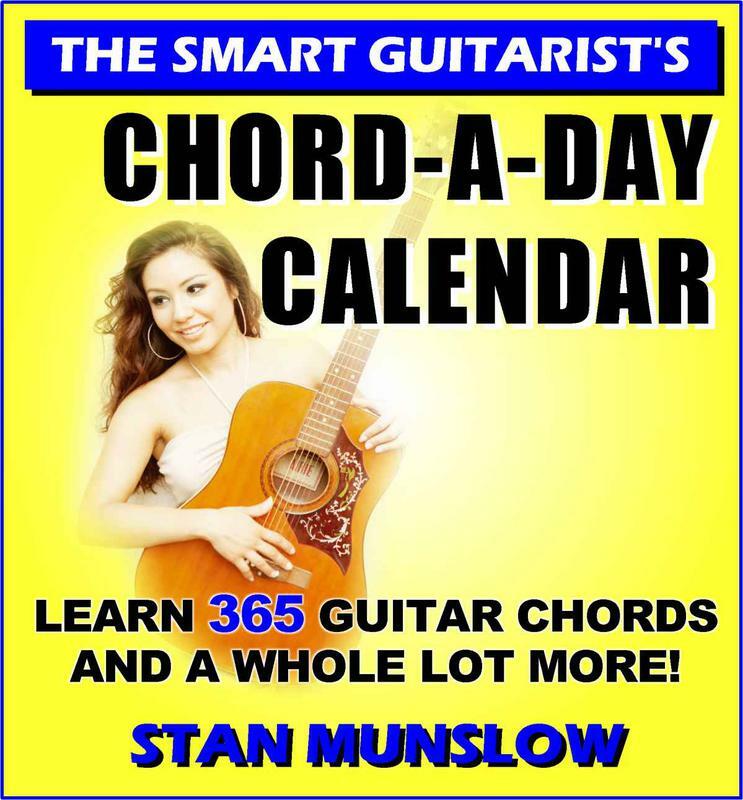 It's a book of wisdom, tips, inspiration, life-smarts, and practical tips and advice for all musicians, no matter what instrument or style of music you play or what level you are at. It offers you more know-how that you can use right now than any book you'll find anywhere. Take that talent of yours, couple it with the tips, life-smarts, strategies, wisdom, and inspiration contained in this book, and you've got a winning combination! "Enough to keep you playing and growing for a long time." "Should be required reading for everyone involved in music." This music-starved planet of ours needs more great music. And we need more great musicians to play it. It needs you. And with the right knowledge, attitude, and inspiration, you can become one of them. My book will show you everything you need to know. Get your copy today! AUDIOBOOK TITLES BY STAN MUNSLOW NOW AVAILABLE ON AUDIBLE! 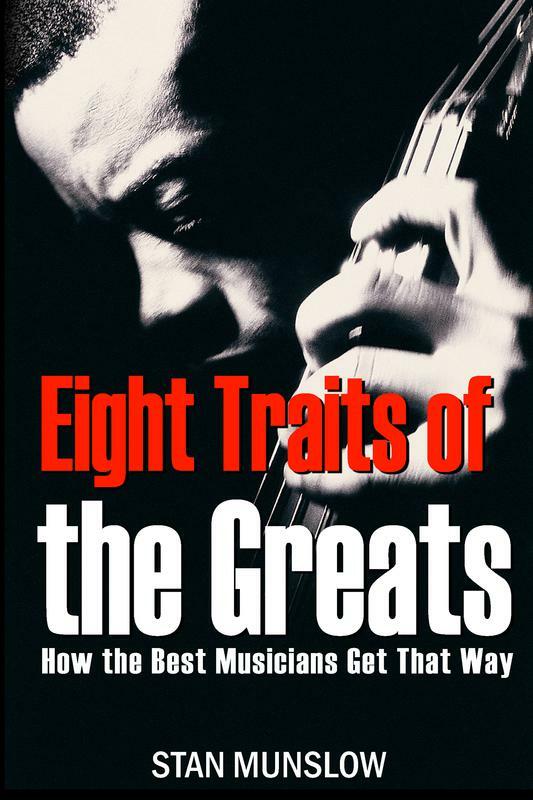 Stan's newest book: "Eight Traits of the Greats: How the Best Musicians Get That Way is now available at Amazon.com. The audiobook version, narrated by Stan, is available for instant download at CD Baby.